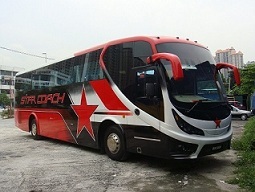 Golden Coach Express has been providing quality bus service to the express bus customers in Singapore and Malaysia. 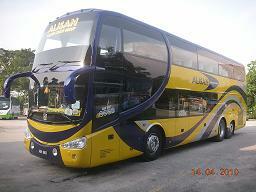 Golden Coach Express provides daily departure to KL, Ipoh, KLIA and KLIA2. Golden Coach Express provides quality travelling experience at competitive price. They are also the only company that provides trip directly from Singapore to KLIA and KLIA2.